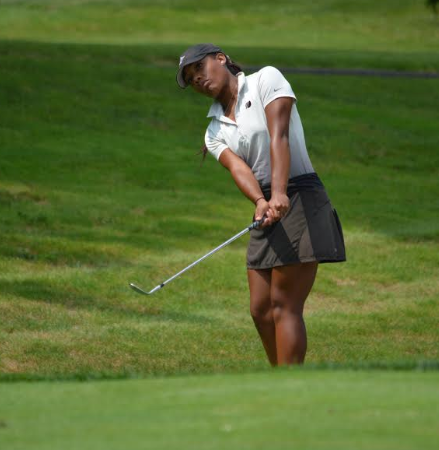 Kyra Cox, 18, won her fourth consecutive title in dominating fashion, shooting 5-under 211 for 54 holes to beat Sarah Houle by eight strokes in the Connecticut State Women’s Amateur Golf Championship at Hartford Golf Club August 16. 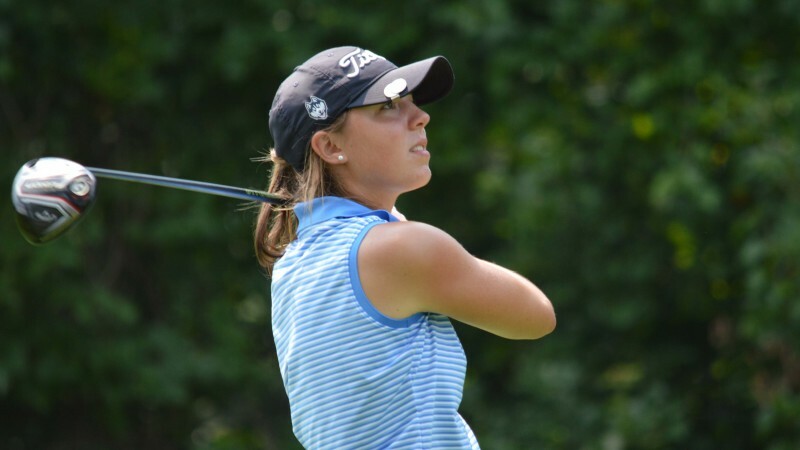 HARTFORD, Conn. – Kyra Cox heads to her freshman year at Furman University in a few weeks on a full scholarship and one of the hottest streaks in Connecticut golf annuals. The 18-year-old Cox won her fourth consecutive title in dominating fashion on Thursday, shooting 5-under 211 for 54 holes to beat Sarah Houle by eight strokes in the Connecticut State Women’s Amateur Golf Championship at Hartford Golf Club. “My mindset was to have fun, enjoy myself and keep my momentum,” said Cox, a member of the Eclub of Connecticut who practices and plays at Sterling Farms Golf Course in Stamford. “I started off pretty solid, but coming in, I kind of was all over the place. I got a little nervous thinking about the fact that this was my last tournament of the summer and going to school in three weeks and all of that. Before becoming the tournament’s first African-American champion, Cox was the youngest winner of the New York State Women’s Amateur by seven strokes, the Liberty National Invitational and the Northern Junior Championship at Great River GC in Milford. She also was among the leaders after shooting an opening 71 in the Connecticut Women’s Open before finishing in a tie for 12th. Cox, a resident of Ridgefield and South Salem, N.Y., began playing golf at 9 and almost immediately started competing in tournaments because her father/caddie Keith and coach thought she was good because she “made good impact right away.” Cox, who graduated from John Jay High School in June, has played in 25 American Junior Golf Association tournaments the past five years, winning and finishing second twice each. It was during the AJGA Girls Championship at Furman in 2015 that she first saw the campus in Greenville, S.C.
Houle, of Rock Ridge CC in Newtown, also has had a memorable summer, capped by a closing bogey-free 68 that was the low round of the tournament and enabled her to finish second at 219. Houle, 18, who will be heading to her freshman year at William & Mary next week, led Newtown High School to the South-West Conference Championship this spring and then won the CIAC Girls Championship and Connecticut Section PGA Junior Championship, finished fourth in the Hartford Women’s Open and qualified for the U.S. Girls Junior Championship and PGA of America Girls Junior Championship. Sarah Houle, 18, is heading to her freshman year at William & Mary College after having a summer-to-remember finishing near the top of every tournament she entered. Houle’s fast finish enabled her to break out of a second-place tie with Alexandra Sazhin, whose closing 79 put her third at 230. Sazhin, 20, who will be a junior at Quinnipiac University and was the 2017 Metro Athletic Conference Player of the Year, played all three rounds with Cox, whom she has known for a decade. In the Senior Division, Debbie Johnson of Oronoque Village CC in Stratford edged Jen Holland of Lyman Orchards GC-Middlefield, 241 to 242. The Junior Division ended in a tie, with Elizabeth Garfield of Tashua Knolls GC-Trumbull and Meghan Mitchell of New Canaan CC each shooting 241. Garfield, who tied for seventh, also was part of the winning team for Tashua Knolls. She and Alexa Brown, who finished fourth, shot 475 for the week to outdistance Jean Sennett and Mercedes Large of Wampanoag CC-West Hartford. But Sennett won the Super Senior Division by 10 strokes over Donna Harris of Farmington Woods CC and Nancy Walker of Wethersfield. Ben James of Milford shot 2-under 138 for 36 holes to earn medalist honors and lead Connecticut to victory in the rain-shortened New England Golf Association Junior Invitational at Longmeadow (Mass.) CC. James finished two ahead of Chris Fosdick of Middlefield, while Jackson Fretty of Greenwich tied for third at 141. Other team members were Connor Belcastro of Rowayton (145, tied for 10th), Matt Doyle of Madison (147, 14th) and Alexander Gu of Darien (152, 23rd). Connecticut had a team total of 11 over, 17 better than Massachusetts, in winning its first title since 2012 and 16th overall. The event was reduced from 54 to 36 holes because the scheduled final round was rained out. Mike Martin (Tashua Knolls) shot a pair of even-par 69s to win the Senior Connecticut PGA Championship at the Country Club of Waterbury and lead three players into the Senior PGA Professional Championship on Oct. 25-28 at PGA Golf Club in Port St. Lucie, Fla.
Martin, who celebrated his 54th birthday on the first day of the event, finished three strokes ahead of Bob Mucha (Edgewood GC-Southwick, Mass.) and Billy Downes (GreatHorse GC-Hampden, Mass.). It was 12 years ago that Martin last won the second of his two Section Match Play Championship. 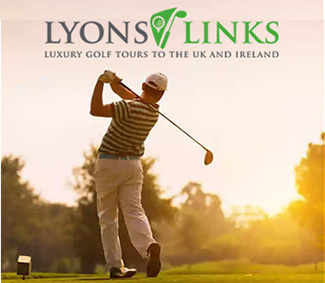 He also has won the 2001 Assistant Championship and 1998 Connecticut PGA Championship. John Abbott of the host club shot 5-under 139 for 36 holes to win the Connecticut State Golf Association Public Links Championship at Timberlin GC in Berlin. Abbott finished three strokes ahead of Kyle Nolin (Tallwood CC-Hebron) and four in front of James Sheltman (Alling Memorial GC-New Haven) and Josh Cameron (Norwich GC). Alexsandra Lapple and Max Theodorakis birdied the first playoff hole to win the CSGA Mixed Team Championship at Torrington CC. The Ridgewood CC in Danbury duo had shot 3-under 69 to tie Josh and Sarah Houle (Rock Ridge CC). They finished two strokes ahead of Brent Dietz (Cedar Knob GC-Somers) and Holland, winner of the first CSGA Liz Janangelo Caron Women’s Player of the Year in 2017. 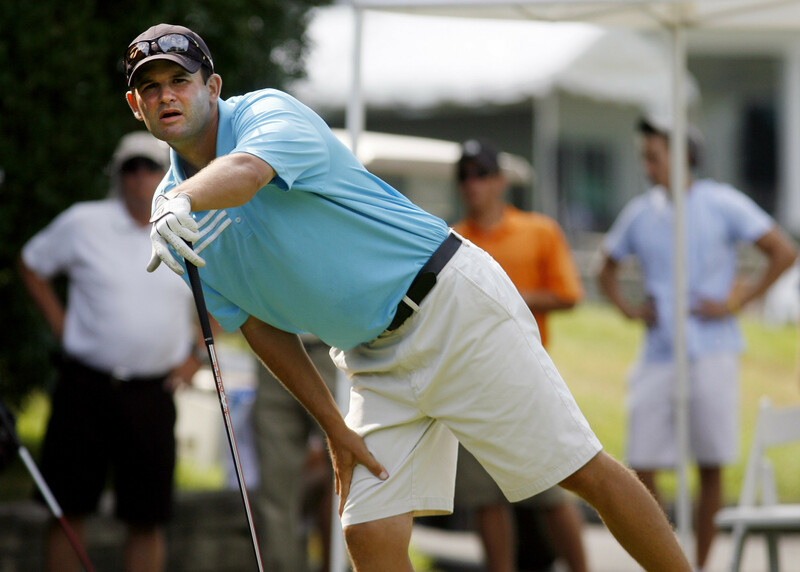 Kyle Gallo, winner a record-tying four Connecticut Open titles, was named coach the Western New England University men’s golf team. Kyle Gallo, winner a record-tying four Connecticut Open titles, was named coach the Western New England University men’s golf team. Gallo spent the previous three seasons as coach at his alma mater, Central Connecticut State University. Last year, Gallo was named the Northeast Conference Coach of the Year after leading the Blue Devils to their first NEC title in more than a decade. Central discontinued its men’s and women’s golf teams after last season while phasing in the elimination of 351/2 athletic scholarships among its other 16 Division teams to try to save money at the state-funded school amid a $4.5 million budget cut. Next articleMichael Breede’s Dumb Idea: Get Paid for Missing the Cut?